UW CEE is pleased to announce a new online Master of Science in Civil Engineering: Energy Infrastructure program, which will launch in autumn 2018. With a focus on energy infrastructure, the program will prepare students to plan, design, construct and manage energy related infrastructure projects. 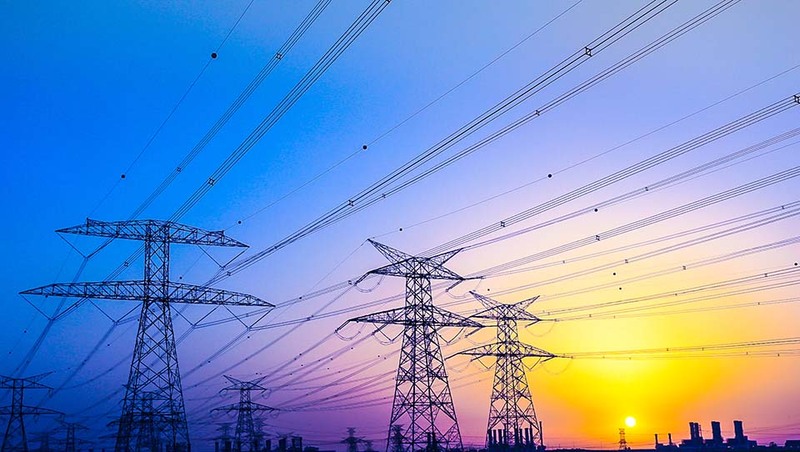 The new program responds to current changes in the country’s energy infrastructure, which is quickly moving from traditional fossil fuel systems to renewable energy sources. These changes are driven by both climate change concerns and technological advancements. The online master’s degree program allows students to pursue a specialized focus while setting their own schedule, enabling them to participate from any location and work full-time. Students will be able to complete the program in 2-3 years. Coursework is similar to in-person programs and students communicate with classmates and instructors online. Courses are taught by UW CEE faculty in the Construction, Energy and Sustainable Infrastructure group, as well as experts in the field. This entry was posted in Uncategorized on February 8, 2017 by ceenews.